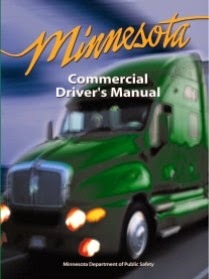 I finally talked my boss into letting me study for my class B drivers license. I got the book to study for my permit today and I am super excited to get studying for it. For the delivery drivers it is worth a dollar an hour pay raise but for me it is just the value of having it. It is free to test and less than $40 to renew my license when I pass so why not do it. I have made it 41 days without a cigarette now so I have the $40 to blow on this and I will still keep it even if I ever leave Arctic so I feel that it is worth it so wish me luck. My work truck is fixed finally. It went in this morning with a broken shackle so I am super happy to get my truck back even if it means that I have to drive in the snow. 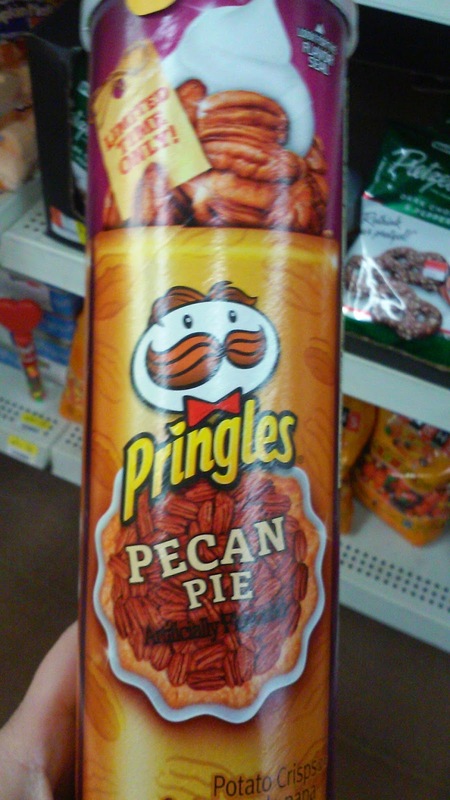 Pecan Pie Pringles...why oh why would you eat these? Ok if you did let me know because I want to know how they taste. 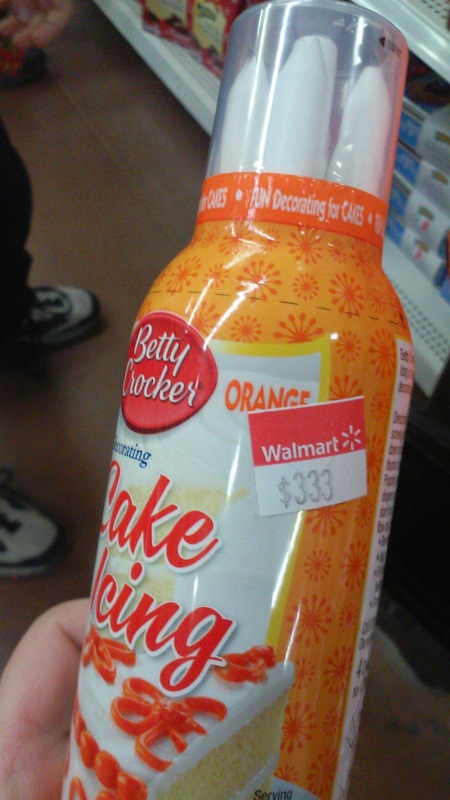 Halloween cake frosting on clearance for $333. This must be some seriously high end frosting to cost that much money. We did #NoTechTuesday again today but with all the snow we spent the whole time out shoveling and doing homework. 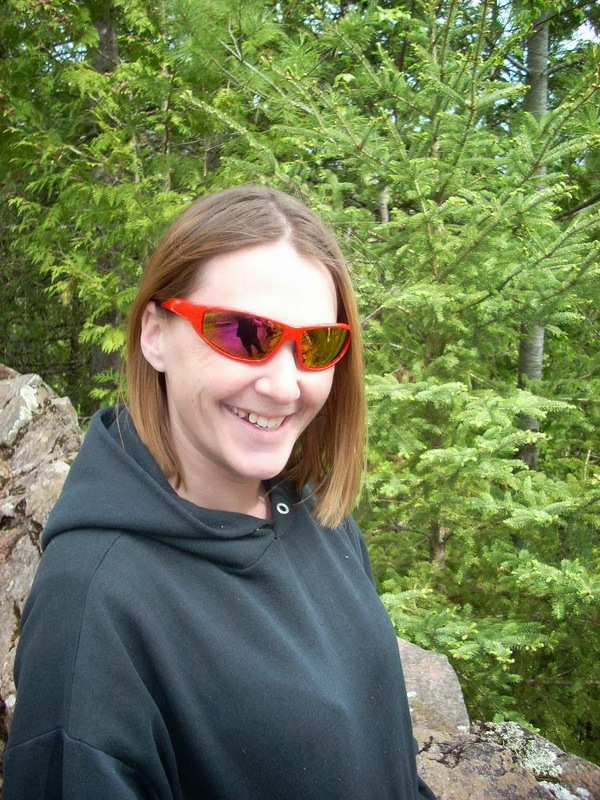 It was kind of a sucky way to spend time together as a family but it was family time none the less I suppose. 41 days without a cigarette, how are you handling it? Its hard but I have the patch and that makes it a little easier.